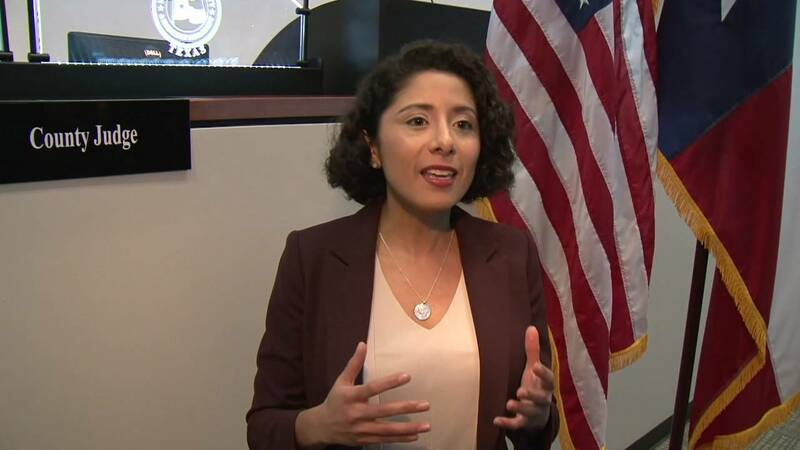 HOUSTON - Harris County Judge Lina Hidalgo invited residents to help shape the future of the county. Hidalgo will host a series of gatherings called "Civic Saturday." Citizens are able to speak directly to leadership about their concerns. County leaders also want to hear ideas on how to make improvements in Harris County. The first of seven "Civic Saturday" events was held Saturday in Pasadena from 9:30 a.m. to 1 p.m. at BakerRipley (Cleveland Campus) at 720 Fairmont Parkway. The event was free and open to the public. A complimentary lunch was provided. There was also childcare for families.